Resin Casting has been part of our business for many years. We are proud of the reputation that we have for quality and our ability to produce very challenging castings. 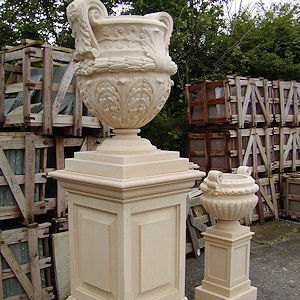 Our casts are produced predominately in resin marble. 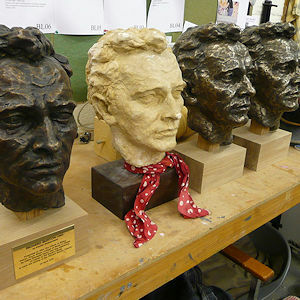 Castings are often produced using cold cast metals giving us the ability to reproduce bronze, iron and brass. 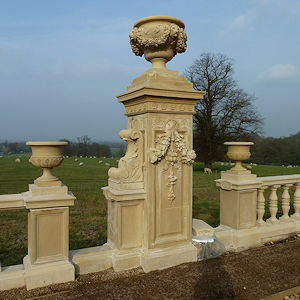 We offer a full bespoke painting and paternation service. All casts in resin presently are solid but we will soon be able to offer hollow castings by use of a rotational moulding machine.